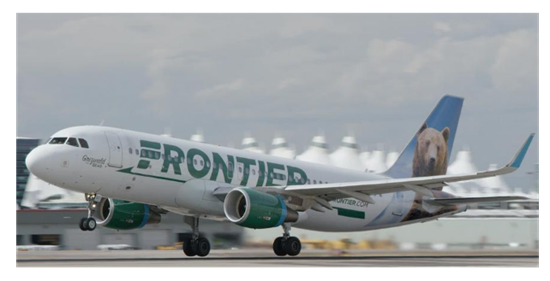 ​​ SAN ANTONIO – Frontier Airlines is significantly expanding its service to and from San Antonio International Airport. The airline plans to launch new nonstop service from the Alamo City to six additional destinations—Cincinnati, New Orleans, Orlando, Phoenix, San Diego and San Jose. With the added destinations, Frontier will now offer flights to 11 markets from San Antonio International. Frontier will begin selling tickets for New Orleans, Phoenix and San Diego flights immediately. Tickets for flights to the remaining new markets will go on sale in October 2017. San Antonio's Air Service Task Force will continue to work with the aviation department to pursue more carries and flights serving domestic and international passengers.​​​. See San Antonio Aviation passenger and cargo data each month.